Does your pup have some bad habits that you are trying to break or do you need some tips on how to train your dog? Come to one or all of our free 55 minute training session presented by Certified Trainer Jay Barman. (We will now hold two 55 minute sessions on each training date) Sessions will be held in the smaller large / mixed size dog area. Please keep your dog on leash during the training session. If you pup needs to run a bit before being on leash, please come early to let them get some of the energy out. 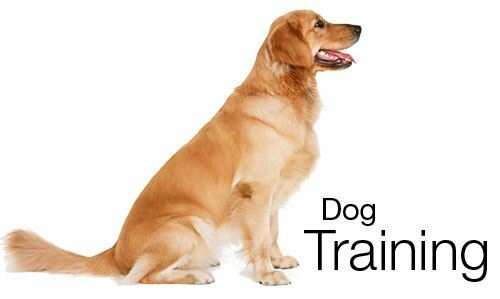 This free training is available to members of the Glass City Dog Park only. Sessions will be scheduled for Monday August 13 6:00 - 6:55 PM and 7:05 to 8:00 PM and Saturday August 25 10:00 to 10:55 and 11:05 to Noon. You can sign up for extended paid training through the trainer if needed. Ask for details. You do not have to register, but it will reserve your spot.